"Over the past two days, fuel stock-outs have been witnessed at some service stations, particularly in Harare," he said. "The stock-outs emanate from delays in foreign currency allocation. When foreign currency is eventually released, it takes some time to arrange the transport logistics to deliver fuel to the affected service stations. The country is still constrained in terms of foreign currency, while there are many competing demands on the available foreign currency." Dr Gumbo said there were "always" significant stocks of fuel at Beira ready for pumping. "NOIC continuously pumps fuel into the country to ensure fuel availability on the local market," he said. "A number of fuel financing facilities are currently running and Government and the Reserve Bank of Zimbabwe continue to work on a long-term solution to the foreign currency challenges. "The ministry also continues to receive offers of fuel supply facilities which local oil companies can access. All such offers are currently under consideration." Dr Gumbo said the interventions by Government announced last month were still in place. "These include negotiating long-term fuel supply and financing facilities with various traders with international companies for access by licensed local oil companies," he said. "NOIC continues to load fuel 24 hours a day when demand warrants it and Environmental Management Agency (EMA) has waived the restriction on night deliveries up to 31 January, 2019." 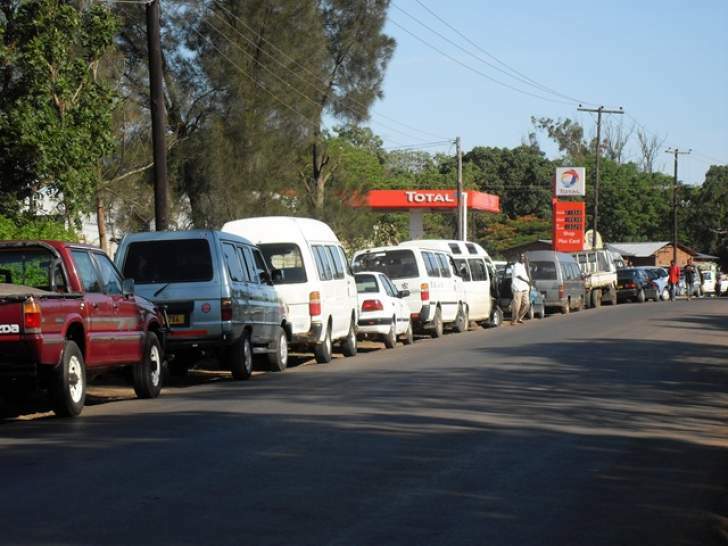 Dr Gumbo urged the public not to hoard fuel. "Government notes that the demand for fuel remains high and once again appeals to members of the public to avoid panic buying and hoarding and to use fuel mainly for productive purposes," he said. "More fuel is being released onto the market and the situation should normalise soon. Government also reminds members of the public that it is dangerous to hoard fuel as it is a hazardous substance."